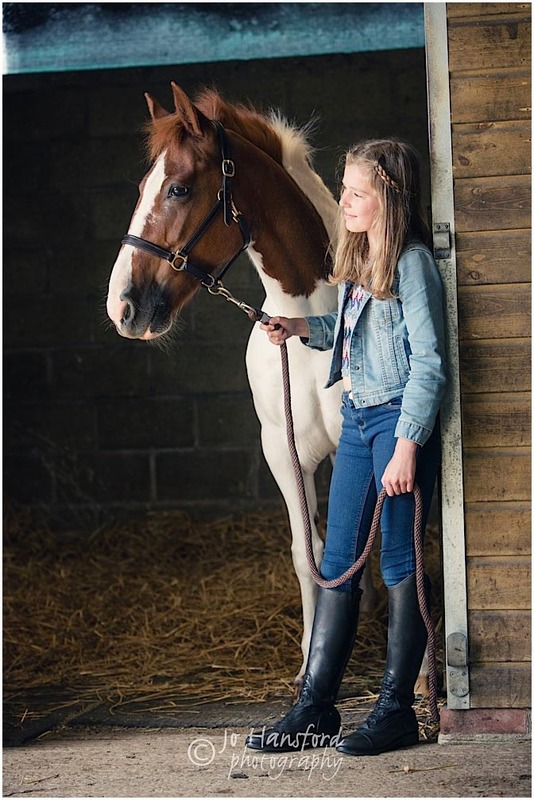 We first met Antonia, Grace and Jack’s mum, at Badminton Horse Trials back in May, where she told us she wanted to capture some lovely memories of her teenage children with their ponies, Jigsaw and Dolly, “before they grow up quickly”! 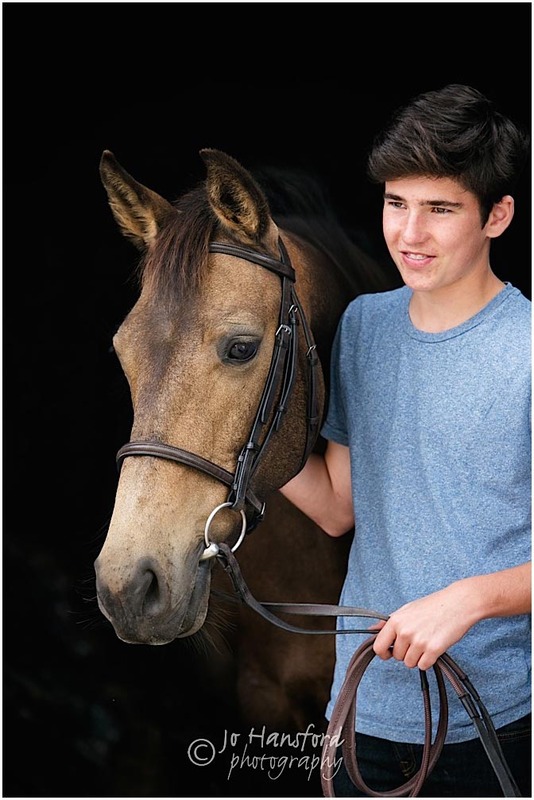 Teenage years are such a great “era” to capture in a family’s life – just before children become adults and fly the nest to start out on their own lives, leaving parents and home. 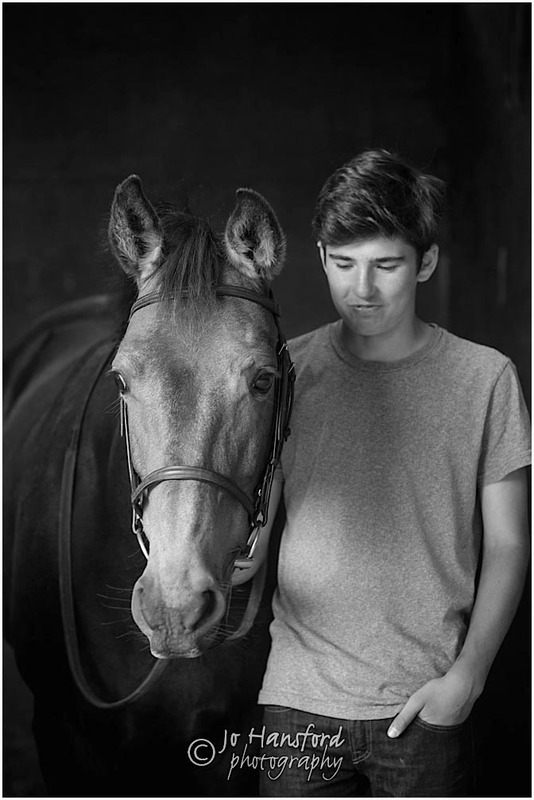 In this case it wasn’t just about capturing the children, but also the ponies who are such a big part of this family’s way of life. 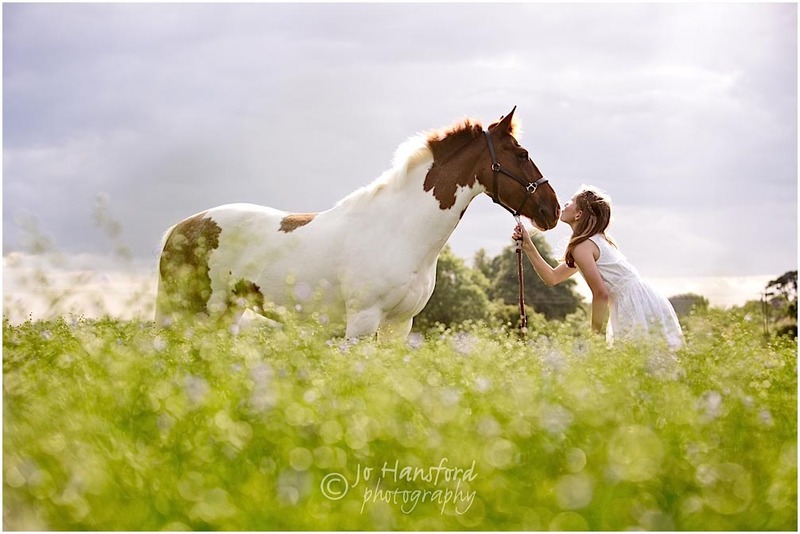 We settled on an August date for their photoshoot over in the Cotswolds, and chose the yard where the ponies are stabled, and then the family home nearby, as the perfect locations for the session. 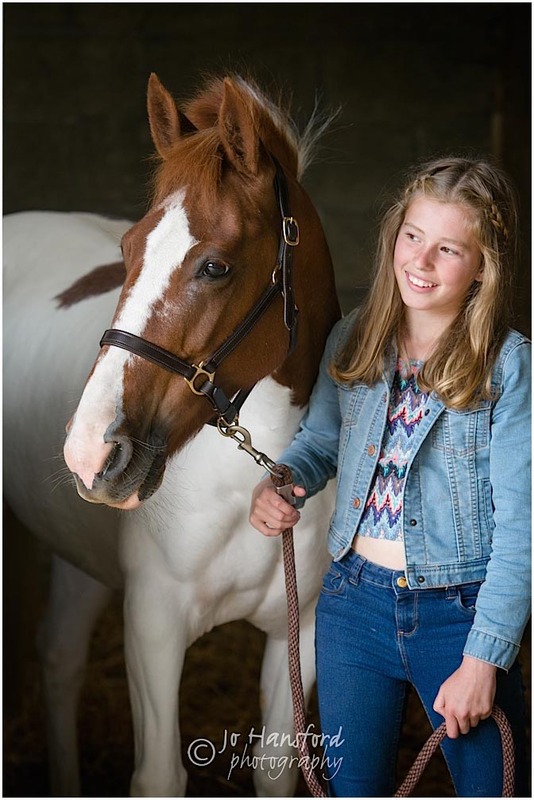 Grace clearly has a passion for horses and the sport, and does some competitive show jumping on Jigsaw, with whom she has won some 70 and 80cm classes, she also enjoys hunting. 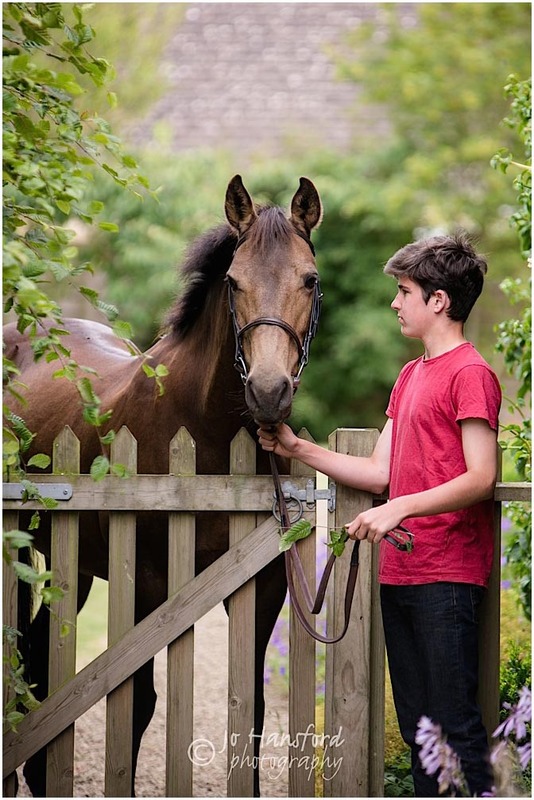 Jigsaw is a 14 year old Quantock Hill pony who was a polo pony, then did Pony Club with her previous owners in Somerset before coming to the Tuckers in Malmesbury in 2013. 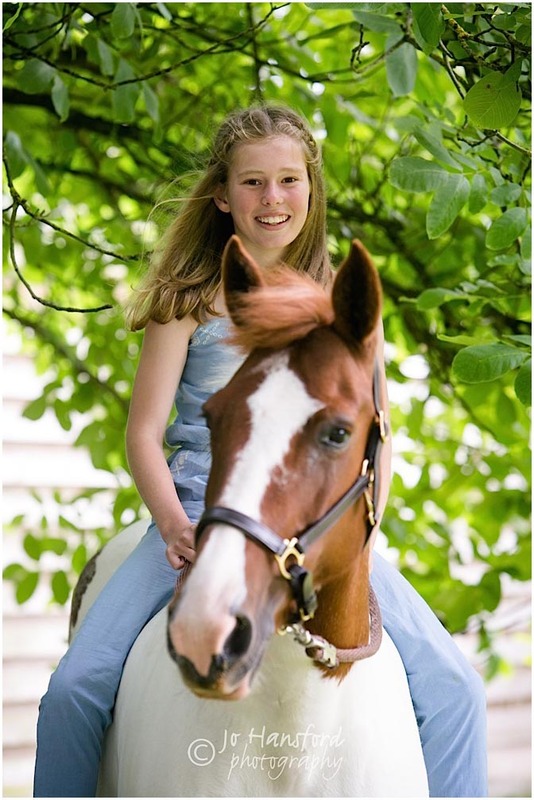 Grace has apparently adored her ever since – we think their bond really shows in the photos! 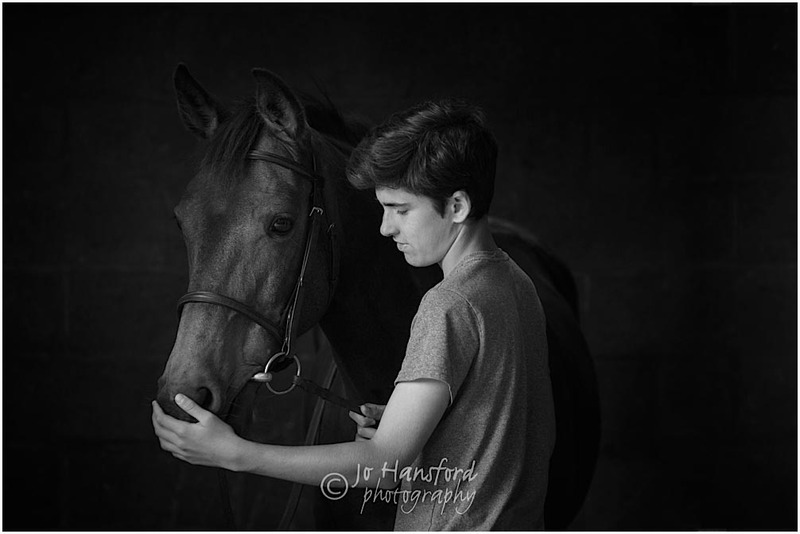 Antonia tells me Jigsaw isn’t a very cuddly pony, she is more of a ‘focussed’ mare, who likes cracking on with her work and getting a job done, and is apparently very ticklish! 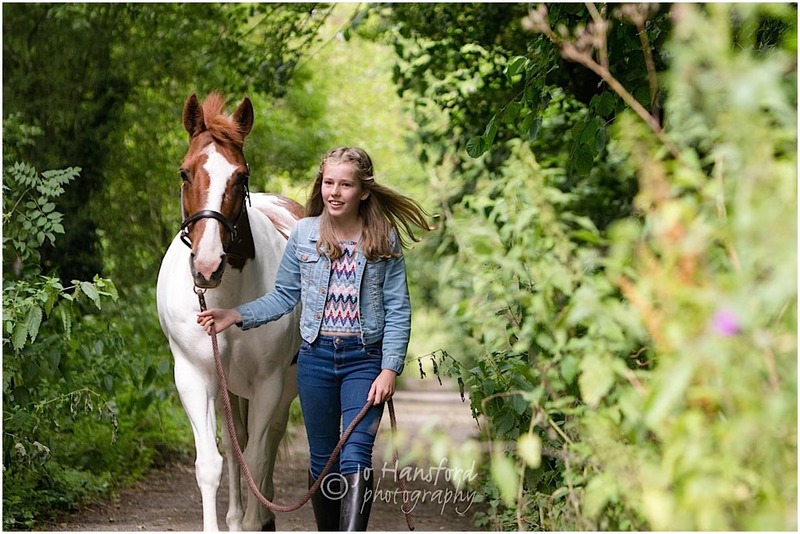 She did great on our shoot, and coped brilliantly with us chasing her with lenses and lights for a few hours! 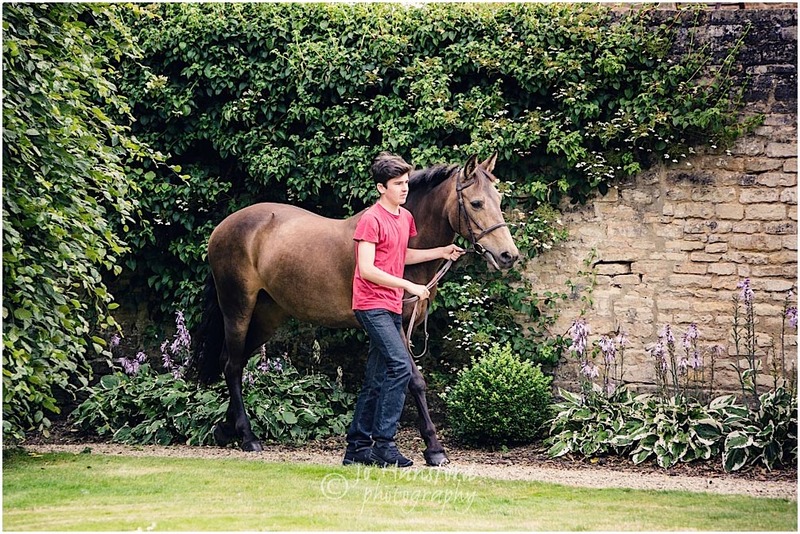 Iceford Dolly is Jack’s 13 year old Irish Connemara pony. 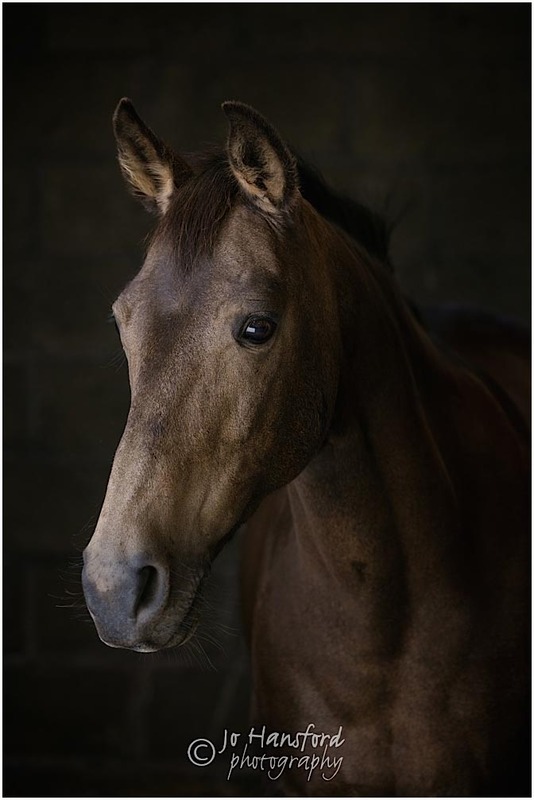 The family bought her locally, though she was bred in Ireland at the Iceford Stud, and the family have kept in touch with her breeders. 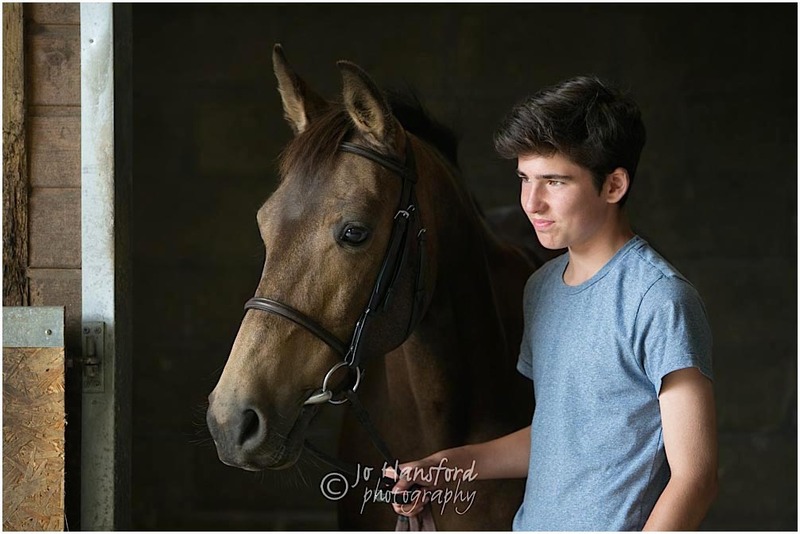 Jack also competes on Dolly, and this year he was part of the winning Beaufort Junior Tetrathlon team that went to Bishop Burton, Yorkshire. Jack also loves hunting on Dolly. 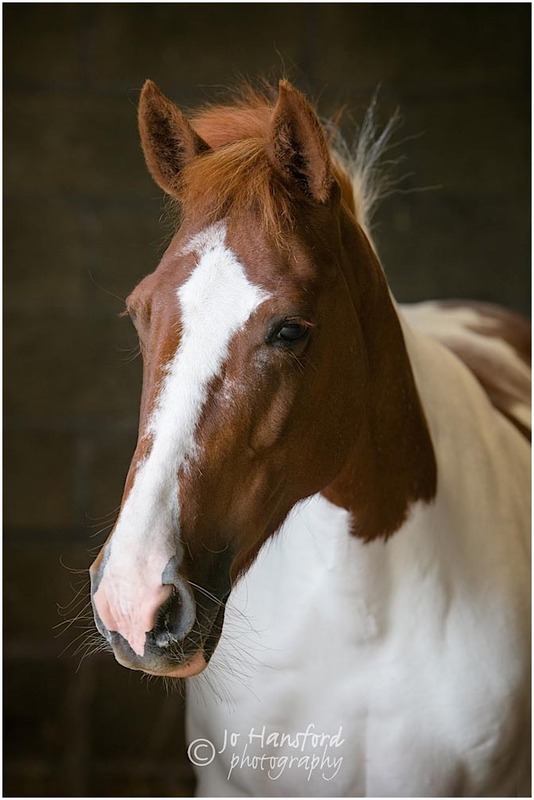 She has a very placid, calm temperament, enjoys galloping around a cross country course – and loves her food! 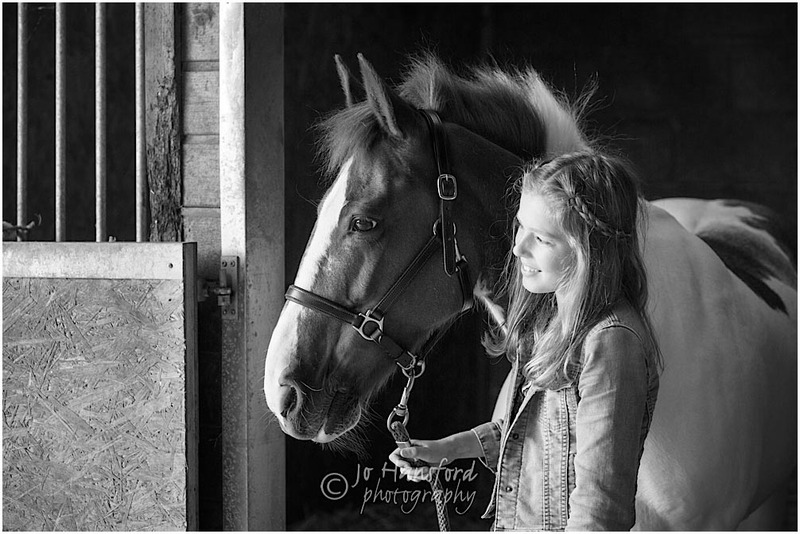 Plenty of treats on board for capturing the photos of her with Jack, and she made another great model for us, with her beautiful dun colouring, and lovely bond with Jack. 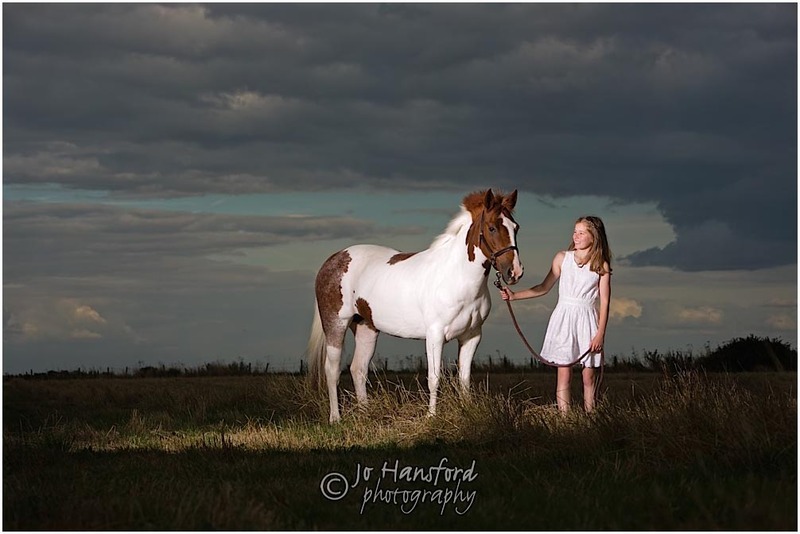 We particularly loved the locations of the shoot – part of the yard is an abandoned airfield, which made the perfect spot for some dramatic “big sky” shots of the children and their ponies, illuminated using our location flash lights, in the last hour of our afternoon. 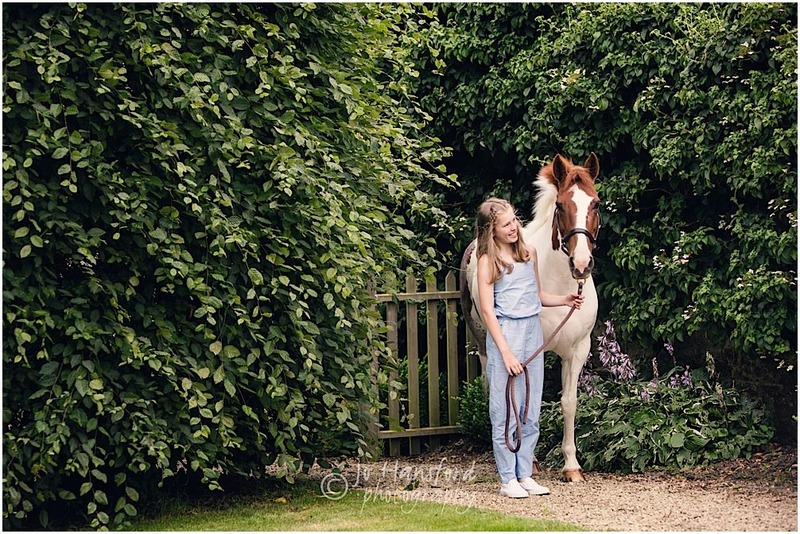 We also loved capturing the ponies with Grace and Jack at home – Grace and Jigsaw in the porch, both of the children and ponies around the beautiful garden – we toyed with the idea of getting one of the ponies inside the house for a shot! This time it just proved a little too “challenging”– even with our track record of horses inside houses, palaces and country homes! 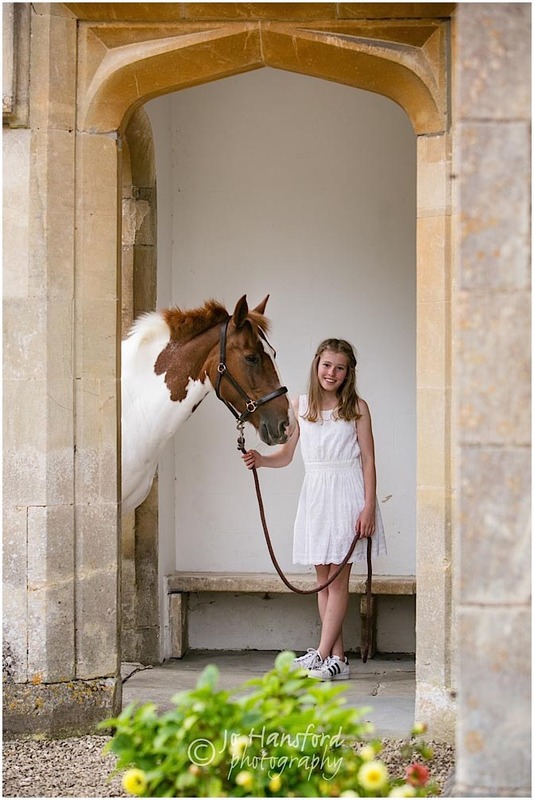 We also loved Grace’s fab clothing choices for the shoot, from long boots and jeans to a lovely summery dress to finish. 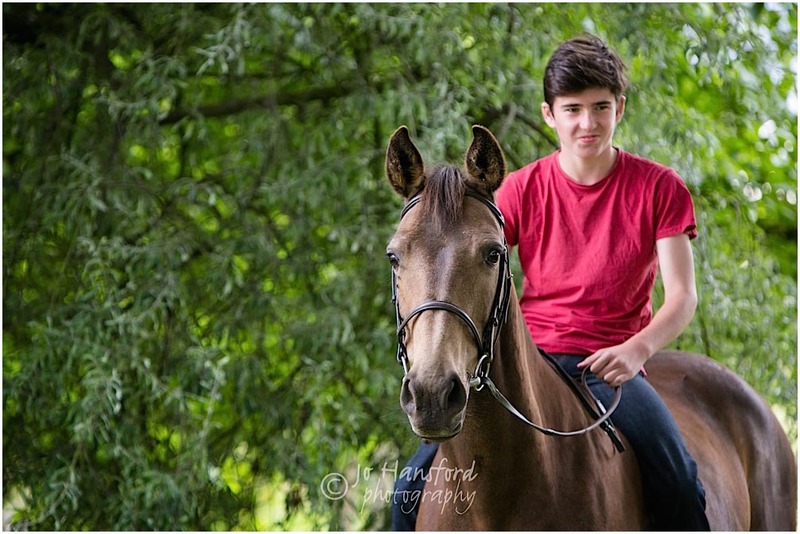 We can’t wait to see you all and share the photos in a few weeks time Grace, Jack and Antonia, minus the ponies this time. Please feel free to share this post on social media. 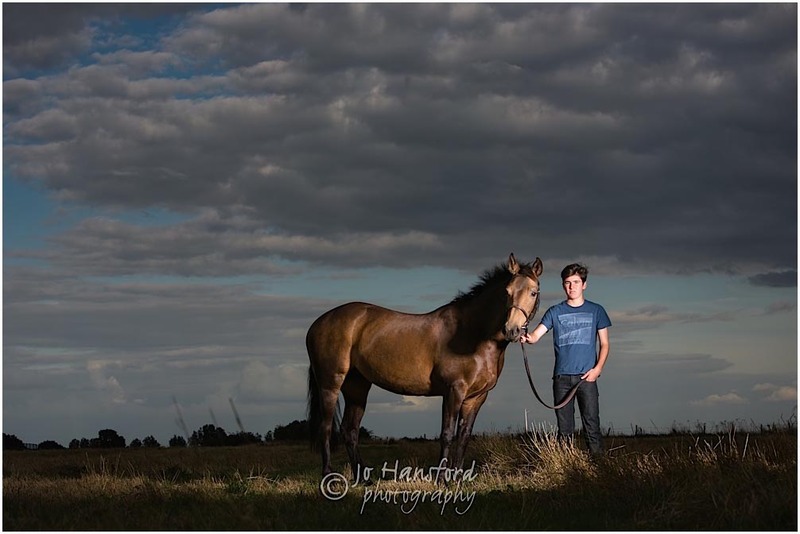 If you’d like to find out more about our equine photoshoots, please do call us on 07876344866 or via our contact page here – we’d love to hear from you.